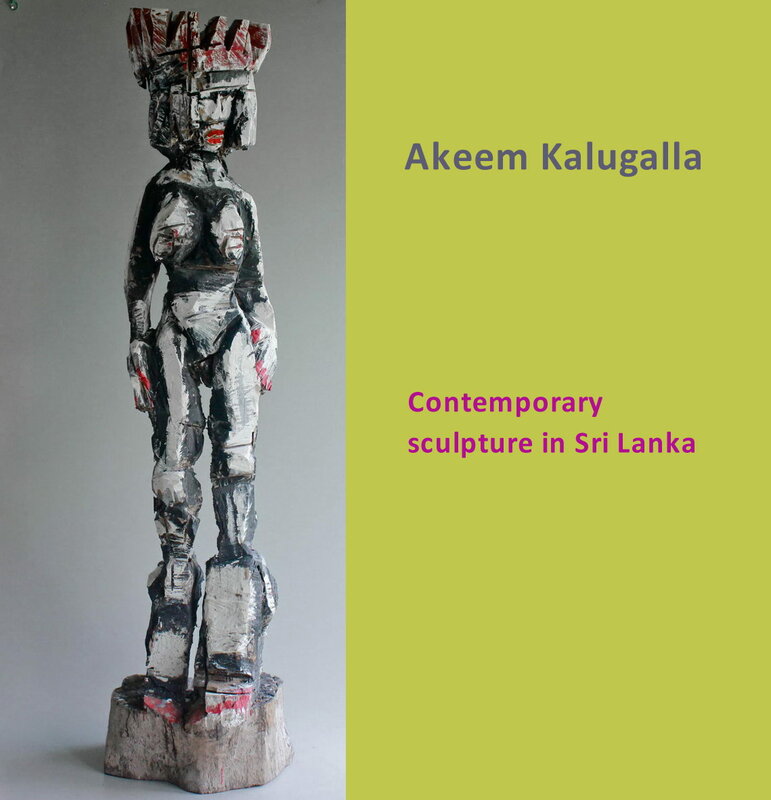 MEET THE ARTIST AND VISIT MY "MUSEUM" NEAR BADDEGAMA / GALLE! You are welcome any time - after having made an appointment. Click on "CONTACT" button on top of page.